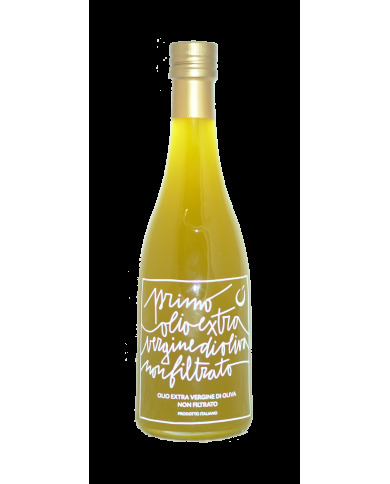 6 BOTTLES PACK OF EXTRA VIRGIN OLIVE OIL LINE ANINO - 1 liter - Fontanara S.r.l. 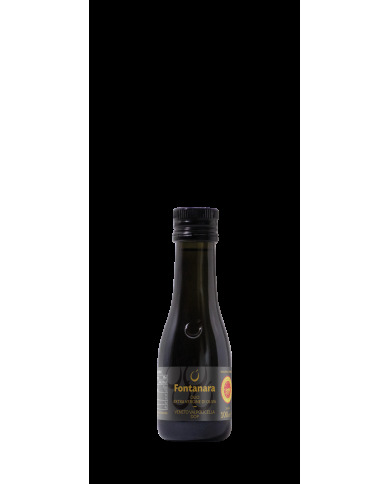 ANino is a superior category extra virgin olive oil obtained only from italian olives. Dedicated to the founder of Fontanara, Giovanni Bocchi. USE: Particularly tasty dishes, such as legumes soups, meat baked or roasted. Also try on toasted homemade bread and vegetable sauces.